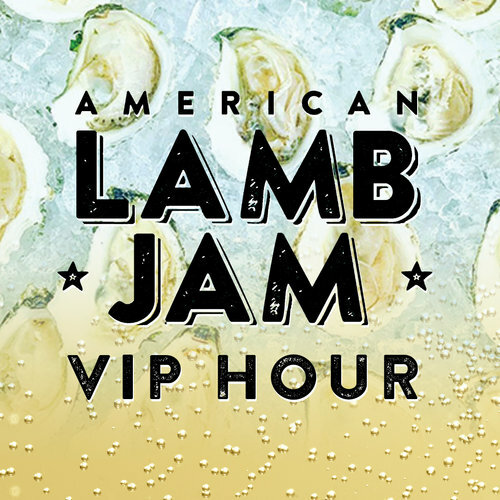 Come eat, sip, play and explore at this epic gastronomic experience and culinary competition that brings together 16 of DC’s most talented chefs to vie for the title of Lamb Jam DC Champion and celebrate the 80,000 family operated farms and ranches raising lamb across the nation. Sign-up for email updates or follow on Instagram to get the latest! Your DC Lamb Jam Ticket purchase helps support DC Central Kitchen, the nation’s first and leading community kitchen which develops and operates social ventures targeting the cycle of hunger and poverty. What else will you find at DC Lamb Jam? If #TreatYoSelf is your personal mantra, get your hands on some VIP tickets! 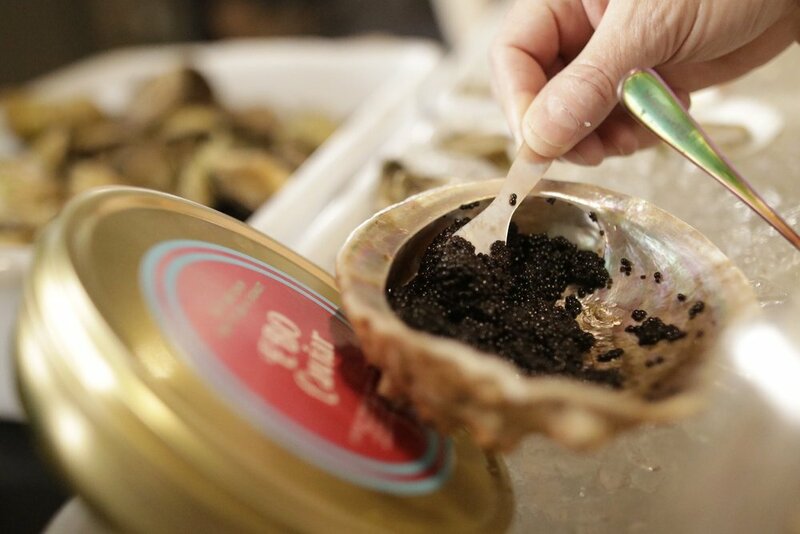 We'll greet you with a glass of bubbly, shower you with oysters from Union District Oyster Bar and Browne Trading Co. Caviar, and treat you to special bites... plus give you one full hour of early access to the main event. 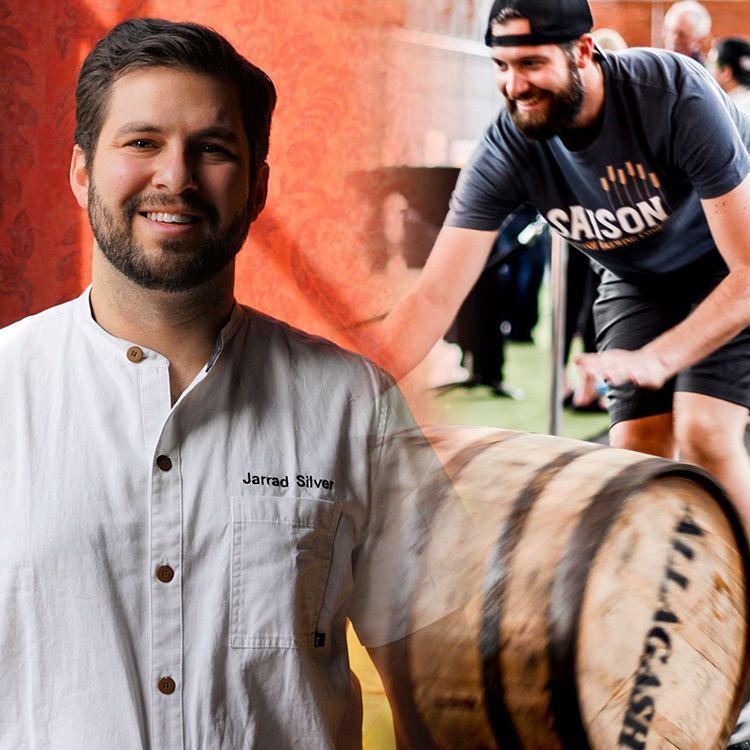 You’ll be showered with tasty treats from the moment you walk in... Allagash Brewing Company is rollin' in the barrels of Curieux and chef Jarrad Silver of Birch & Barley is whipping up a bite inspired by the bourbon barrel aged Triple. And best of all, you have this pairing in your hand the moment you step foot in the door! Our Spirits Game is on Fire! 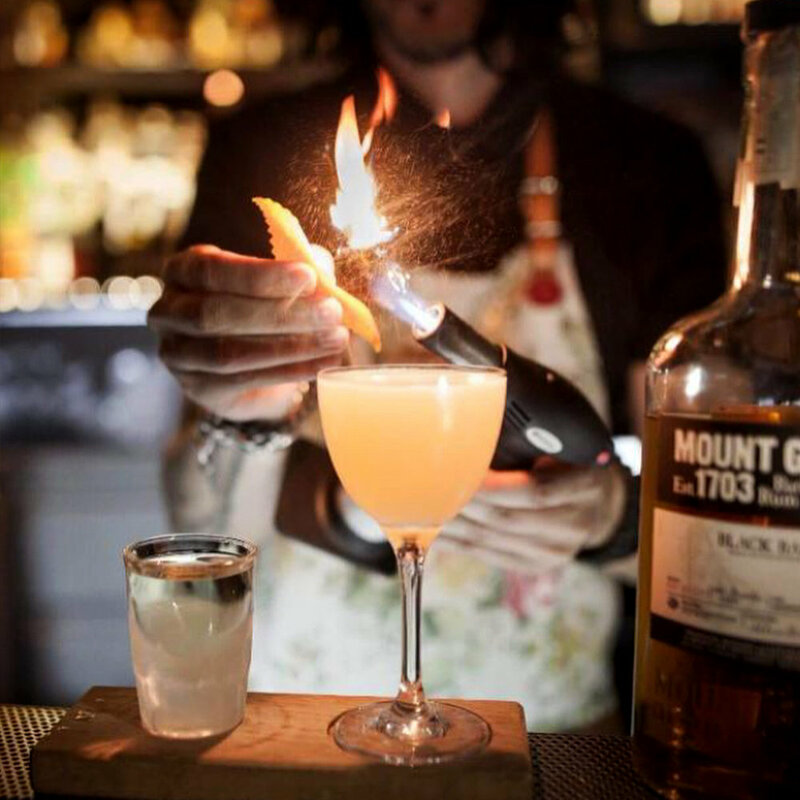 With master mixologist Nick Farrell creating Mount Gay Rum cocktails to pair perfectly with lamb, and local distillers Bluecoat Gin, Thrasher’s Rum, and Cotton + Reed on hand, this is going to be one spirited event! 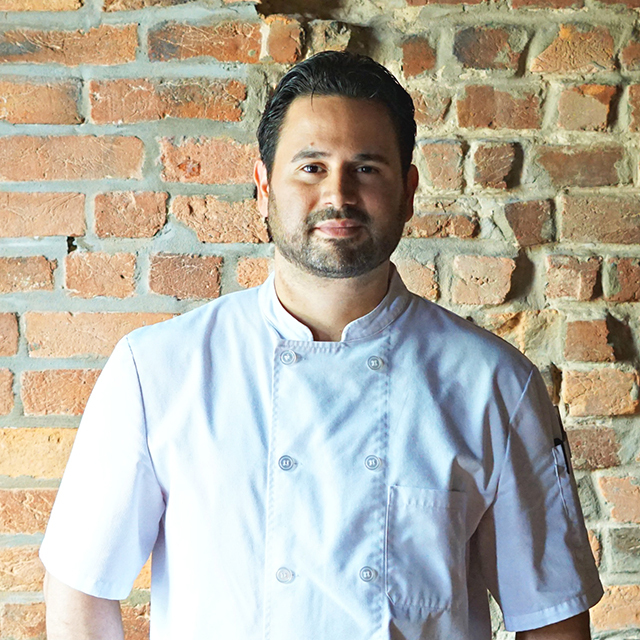 Chef Ryan Moore of Sababa is collaborating on a can't miss lamb shank with Casa M Spice. 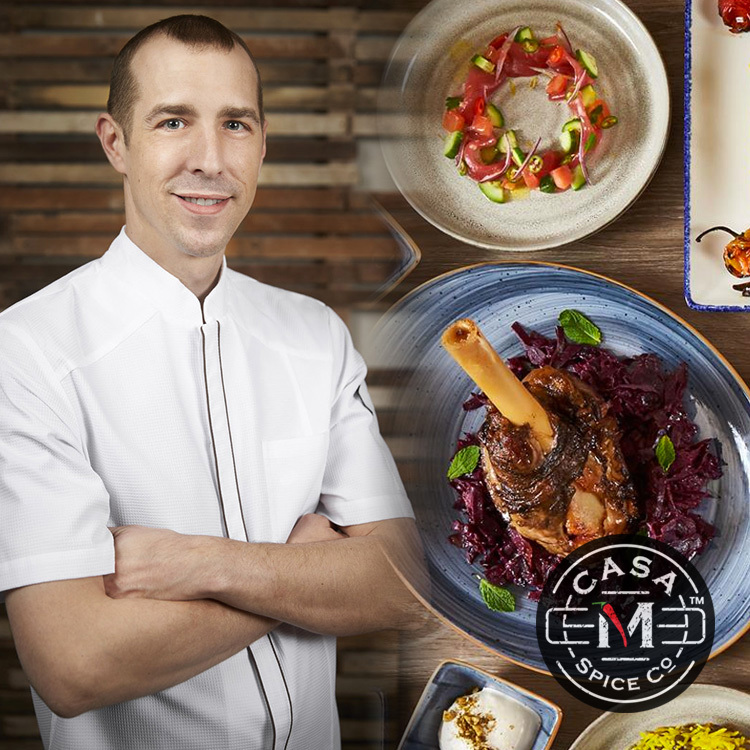 The dish showcases Casa M’s award-winning blends and Chef Moore’s incredible talent for creating flavorful Israeli cuisine. 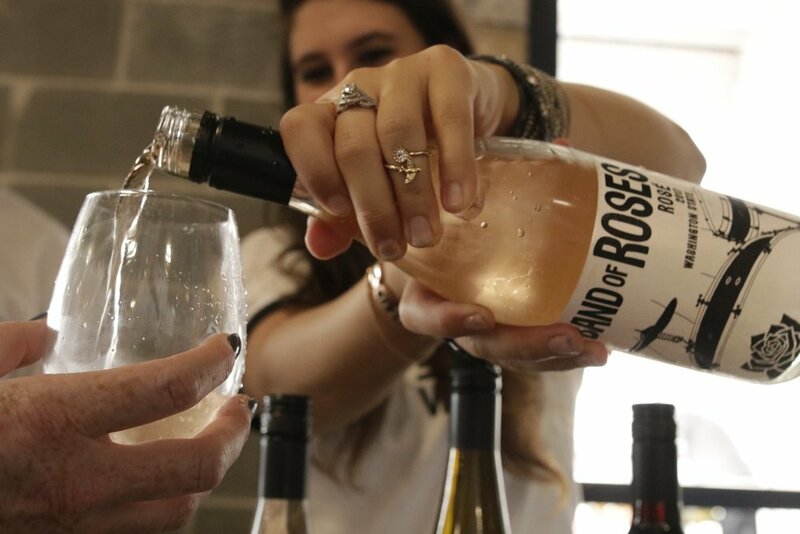 From an adventurous selection by Line 39 to Lubanzi’s socially conscious South African selections to sips from Virginia’s own Boxwood Winery, there’s something for everyone to fall in love with. 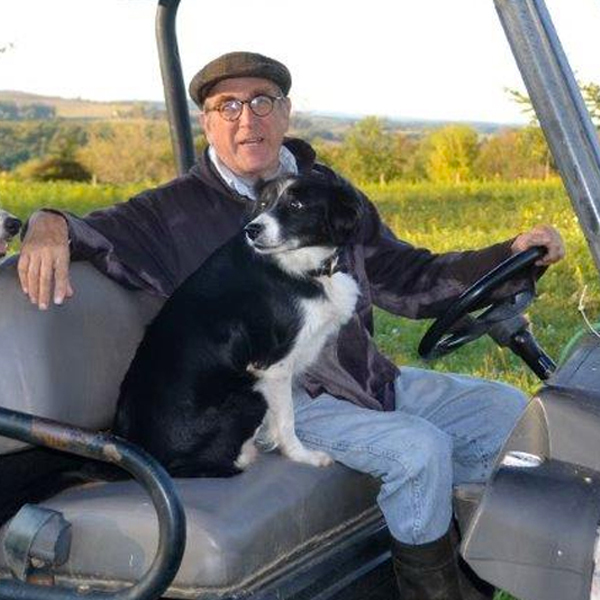 John and his wife Sukey Jamison have been producing some of the country's best lamb for over 40 years. Get ready for a fun and educational whole animal breakdown, then pick up a signed copy of their new book: Coyotes in the Pasture & Wolves at the Door.